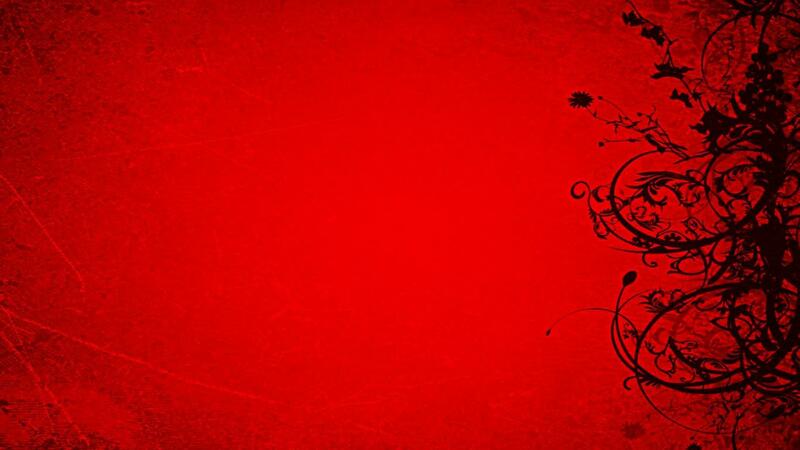 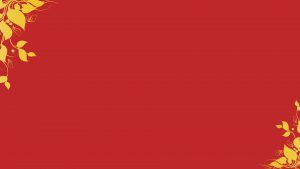 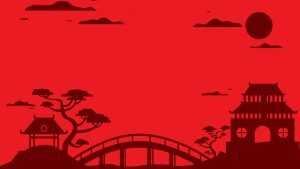 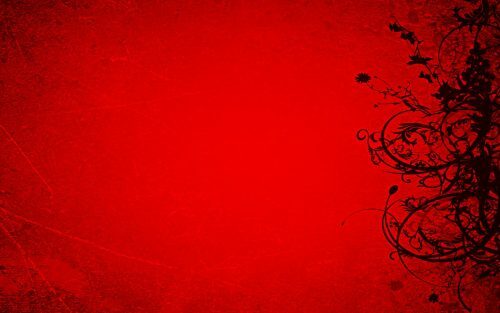 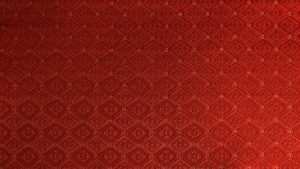 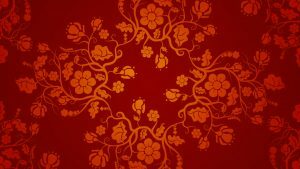 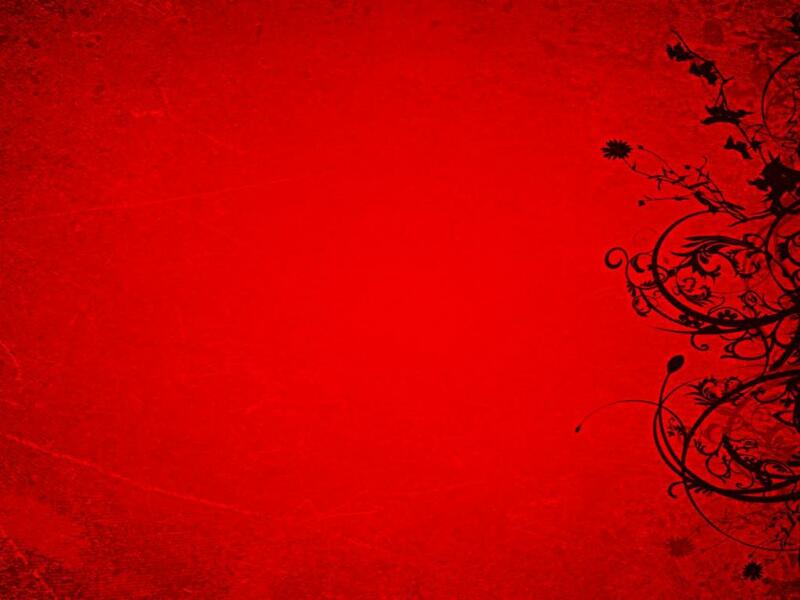  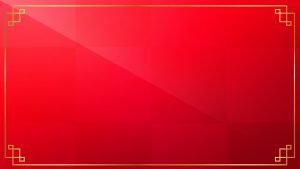  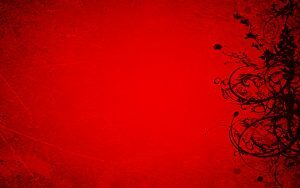 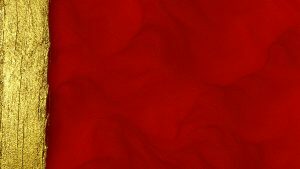 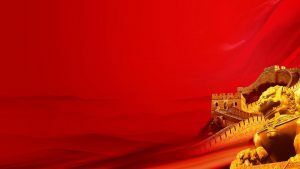 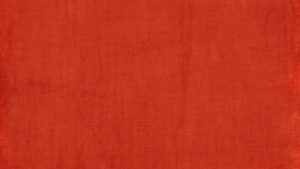 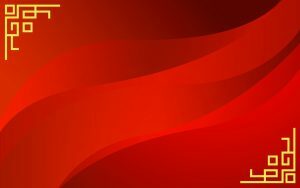 Feel free to download this artistic red Chinese wallpaper designs. 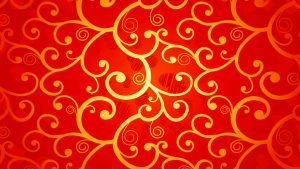 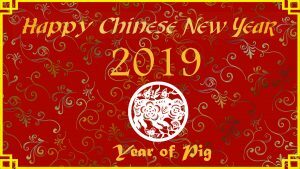 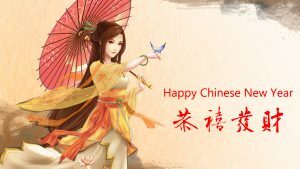 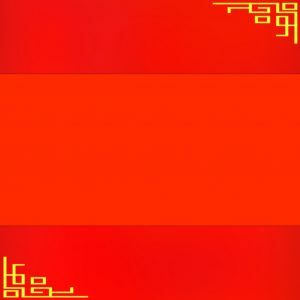 You can use this for designing a card for Chinese New Year. 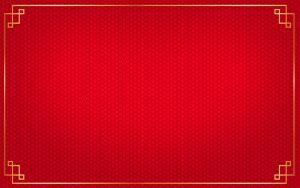 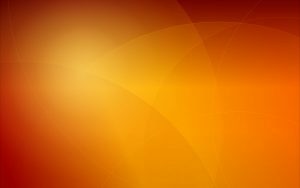 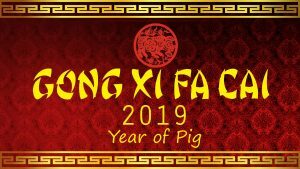 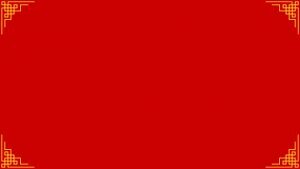 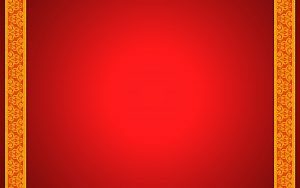 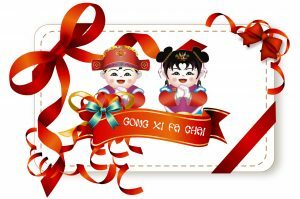 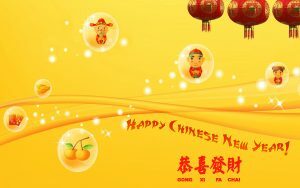 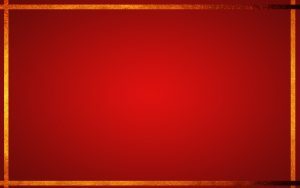 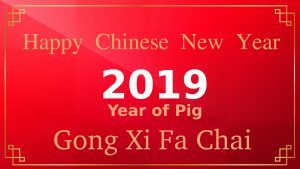 Just add a text of “Happy Chinese New Year” or “Gong Xi Fa Cai” at this background. 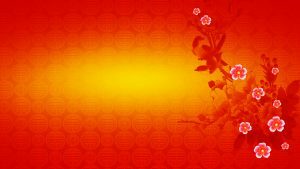 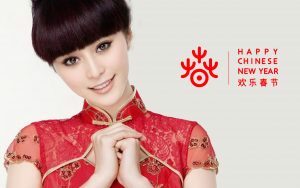 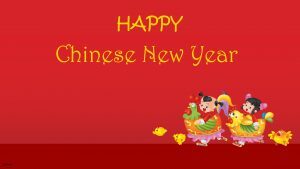 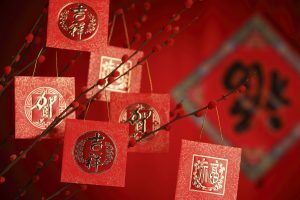 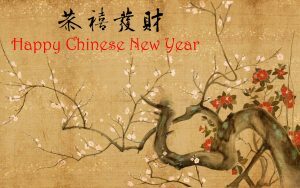 Annually, in modern Chinese, they have a lunar new year on the new moon between 21 January and 20 February. 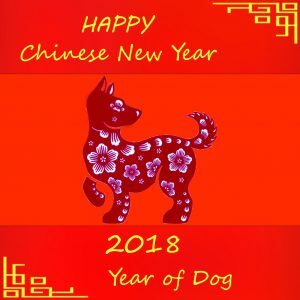 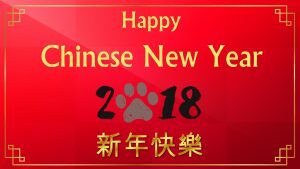 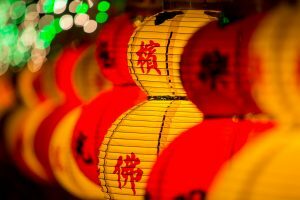 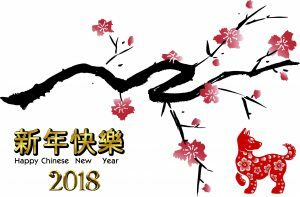 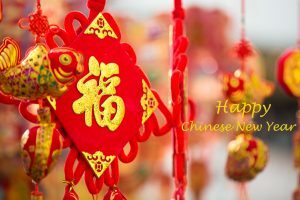 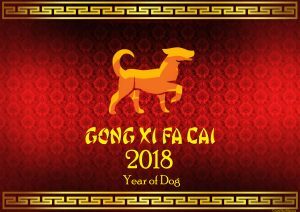 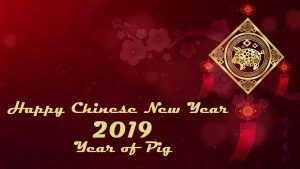 For 2018, the Chinese New Year date is on Friday, 16 February 2018.